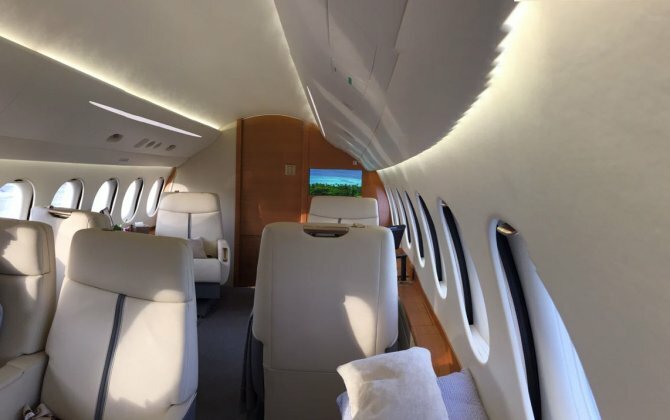 These are the most interesting facts that you need to know as a frequent private jet flyer. - Oprah Winfrey (owns the Bombardier Global Express XRS), Jay-Z (owns Bombardier Challenger 850) and Jackie Chan (Embraer Legacy 650) are some of the celebrities who own private jets. Other celebs like Tom Cruise (Gulfstream IV), John Travolta and Jimmy Buffett (Dassault Falcon 900) fly the planes on their own. Travolta does not just own eleven jets inclusive of the Boeing 707, but he is also Qantas Airline’s official “Ambassador-at-Large. - A Dassault Falcon 7X has maximum headroom of 6’2. This means that Hasheem Thabeet, the tallest NBA player in the Oklahoma City Thunder center is 13 inches taller; he has to bend while walking down the plane’s aisle. 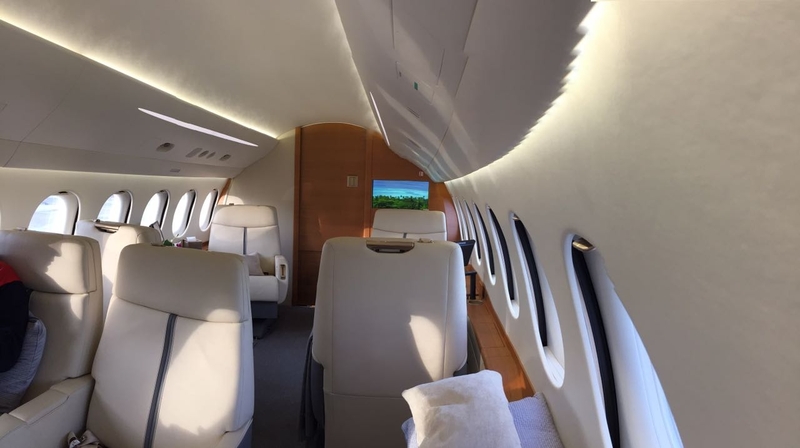 - About 30% of existing private jet owners expect to buy a new jet in five years time. In the next 10 years, more than 10,000 business jets will be sold out at a cumulative cost of $250 billion. - On 7thOctober 1963, the first Learjet or Learjet 23, was flown by Bill Lear and it became the world’s first business jet. Four years later, Gates Rubber Co. acquired it when its stock price was more than $27 million. - The fastest civil airplane in the world the Citation X will climb up to 51,000 feet and cruise at incredible speeds of up to Mach 0.935. - Gulfstream G550 has a baggage space of 226 cubic ft, the 2013 Toyota Camry Sedan has a space capacity of 15 cubic ft and that of a domestic economy ticket of Delta Airlines without incurring charges is 3 cubic ft.
- It takes 1,192 hours of work at the Federal with a minimum wage of $7.25 for Gulfstream 550 to be chartered for an hour. - 24-carat gold-plated features on The private jet Boeing 757 owned by Donald Trump features seat recline buttons, power outlet covers, safety belt hardware, sink basins and faucet handles plated with gold of 24 carats. - 270 soccer balls can fit into a Citation Sovereign jet cabin, if all its seats are removed. - Teterboro Airport in New Jersey and Vnukovo International Airport in Russia are the top international airports for private jet departures in the United States and Europe, respectively.